On 8 January, the International Journal of Environmental Studies published a study showing an association between increases in hospital admissions for circulatory and respiratory conditions in Queensland’s Darling Downs area between 2007 and 2014 and increases in coal seam gas (CSG) emissions over the same period. Dr Geralyn McCarron, a Queensland GP and a member of Doctors for the Environment Australia, said the findings suggested “the burden of air pollution from the gas industry on the well-being of the Darling Downs population is a significant public health concern”, and called for an urgent “comprehensive investigation of the health impacts from the unconventional gas industry in Australia”. 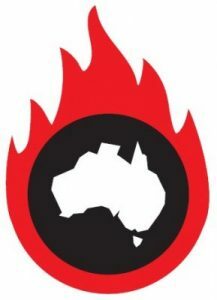 On 16 January, the Australian Petroleum Production & Exploration Association, the peak national industry body, issued a statement titled “Pseudo-science no substitute for the real thing”, calling McCarron an activist rather than an impartial scientist, and accusing her of “trying to frighten people and pressure governments to waste health research dollars on her political agenda”. The statement also included a claim that McCarron’s declaration in the journal of the study’s limitations, generally a routine element of scientific publishing, was evidence of the “pseudo science” involved. When the industry is more concerned with attacking the messenger than addressing public health concerns, it’s time for health authorities to step up and take responsibility, McCarron writes below. The striking rise in emissions of air pollutants in the Darling Downs between 2007 and 2014 and an alarming spike over the same years in hospital admissions raises significant questions — not only over the safety of coal seam gas, but also how industry responds to safety concerns. In my recently published paper in the reputable peer-reviewed International Journal of Environmental Studies, I suggest a possible link between the raised levels of pollutants as reported by the coal seam gas mining industry and hospitalisation figures from the Darling Downs Hospital and Health Services. Hospital admissions of local residents showed more than a 133 percent increase for acute circulatory conditions (from 2,198 to 5,141 cases) and a 142 percent rise in acute respiratory diseases (from 1,257 to 3,051 cases). Within hours of the paper being reported in the media, however, peak industry body Australian Petroleum Production and Exploration Association (APPEA) responded in a statement trying to undermine my reputation, and by making sweeping and misleading statements about my paper. While I do not suggest that the figures directly ‘prove’ that the CSG activities are causing this increase, my findings are in line with the scientific research on the known health effects of many air pollutants emitted by the industry, as well as with those of many studies in the United States where millions of people are now living close to gas and oil wells. The statement that my paper is completely at odds with countless research studies carried out both in Australia and overseas is simply untrue. The majority of published studies provide evidence supporting a link between the unconventional gas industry and a wide range of health problems. Furthermore, almost no similar studies have been conducted in Australia, apart from the work of University of Queensland researcher, Dr Angela Werner. Dr Werner found that hospital admission rates for some cancers and blood/immune diseases increased more quickly in coal seam gas study areas compared to study areas without any CSG activity in Queensland. Disappointingly, APPEA’s response was silent on the Darling Downs emissions data submitted by the coal seam gas industry to the National Pollutant Inventory and reported in the study. It did not acknowledge the 60-fold increase in release of particulate matter, which is a known contributor to circulatory and respiratory disease and death. Nor did APPEA comment on the 500 percent increase in emissions of oxides of nitrogen, which can irritate eyes, throat and lungs and increase the risk of hospitalisation for people with asthma. There was also no comment on increased emissions of carbon monoxide, volatile organic compounds, formaldehyde or sulphur dioxide – all of which have the ability to harm human health should exposure occur. Following the inconclusive health investigation undertaken by the Queensland Government in 2013, Queensland Health very properly and appropriately recommended that more work be done regarding both air emissions and the significant stress on affected people. Queensland Health specifically required documentation of total gas field emissions and the exposure of the community to those emissions. Because this critical, health-based 2013 recommendation was blocked by the regulator (DEHP), five years later the people in the Darling Downs are still living in uncertainty. 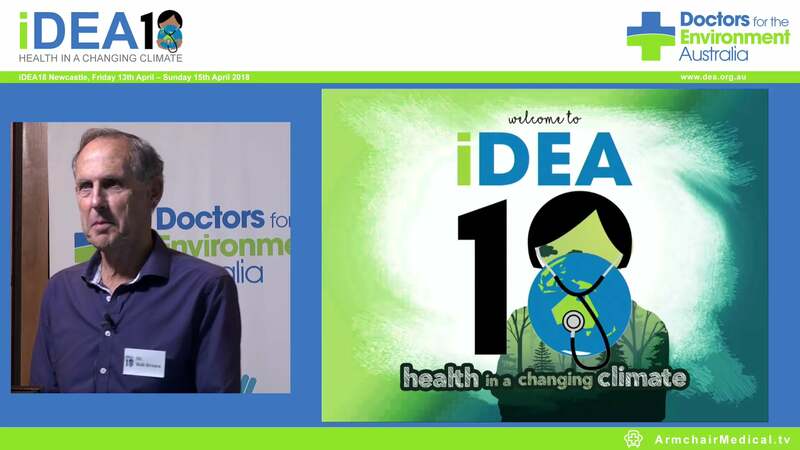 As a general practitioner and member of the medical group Doctors for the Environment Australia, I am proudly active in communicating research-based evidence for the protection of human health and well-being. The evidence that chemicals and activities associated with the CSG industry may pose potential risks to human health should not be denied. Sadly, the name calling and denial in APPEA’s responses suggests that the concerning rises reported in my paper are not likely to be taken seriously by those responsible for the increases in emissions. I therefore look to those who do take responsibility for the health of people living in Queensland’s gas fields to consider the Darling Downs hospitalisation statistics a wake up call for urgent response. Until there is a sufficiently large and well resourced study completed to support or refute the proposed link, I also stand by the people of the Darling Downs who, like me, value their health and well-being above industry profits.